Uganda’s BET Award winner Eddy Kenzo struggles with life. 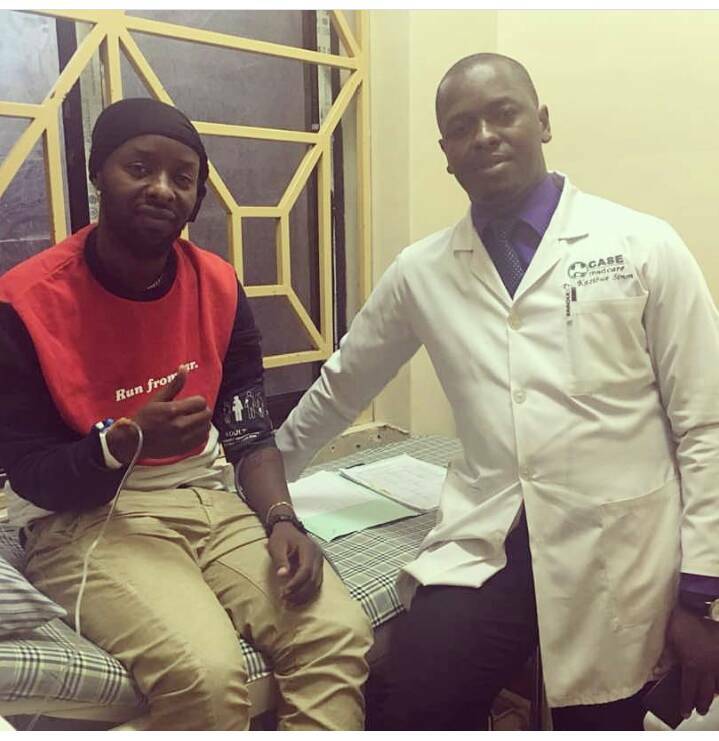 Big Talent CEO Edrisa Musuuza commonly known as Eddy Kenzo has been battling an unknown illness for close to two weeks now as confirmed by a source close to the record label. News of Kenzo’s illness first broke out last week when his management apologised to fans in London for their artist’s absence at the One Africa music Festival that was slated for Saturday 2nd June, 2018 at Wembley Stadium in London. Uganda’s Tourism Ambassador is said to have been hospitalised at Case Clinic for close to two weeks but it was kept a secret as only close friends were allowed access to see him. Some say the award winning star is fatigued since he has not rested in months. He has apparently been doing a series of shows internationally without a break. However the father of two was discharged last evening but is still on medication.